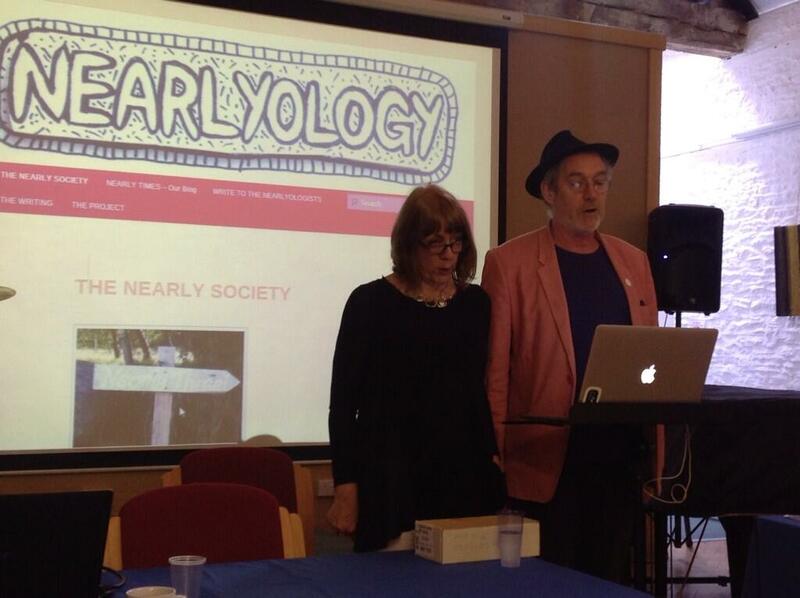 photo by Carol Laidler: Chris Meade & Freya Seward do the Nearlyologist Manifesto at Corsham Court. Read the Nearlies of Bath Spa HERE , gathered at the First Annual Early-Stage and Early-Career Researcher Conference at Bath Spa University. I nearly…sang ‘Bat Out of Hell’ to Bill Clinton and Kevin Spacey but Jack Straw stopped me.